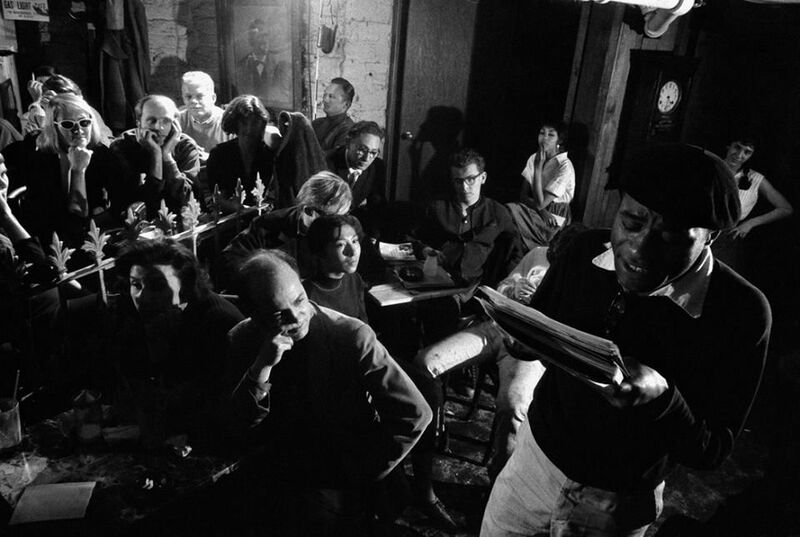 Jason McCoy Gallery, in collaboration with the Burt Glinn Estate and Magnum Photos, is currently exhibiting Burt Glinn: Photographs of the New York Beat Scene, an exhibition of photographs from 1957-1960, curated by Samantha McCoy. 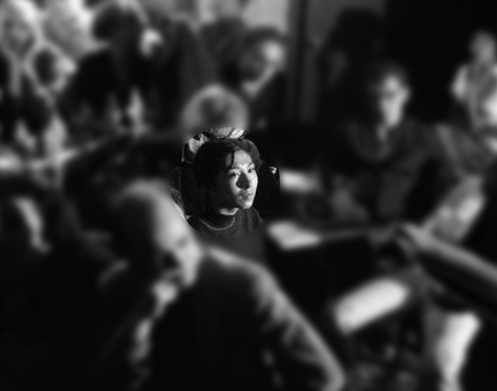 Li-lan is prominently featured in the photograph titled Poetry reading. New York City, USA, where she’s seen attending a poetry reading by Ted Joans at the Bizarre coffee shop. 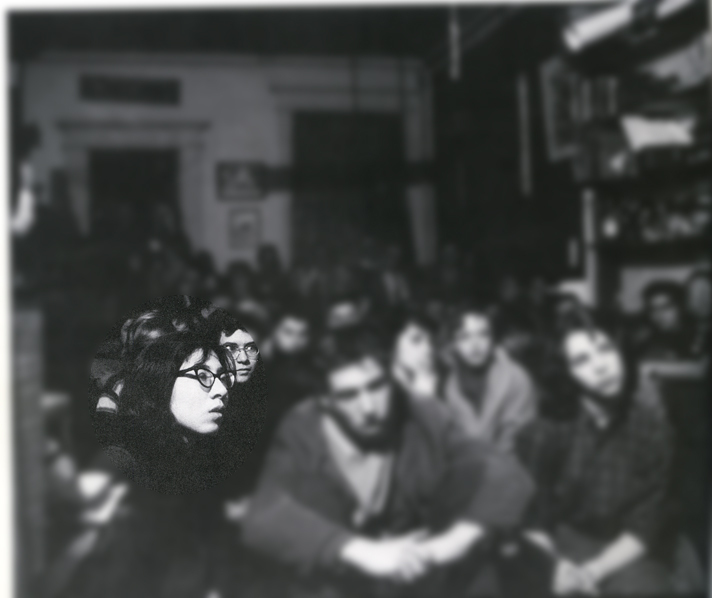 Li-lan used to attend many poetry readings in Greenwich Village at this time and is featured in many photographs by prominent photographers of the time. 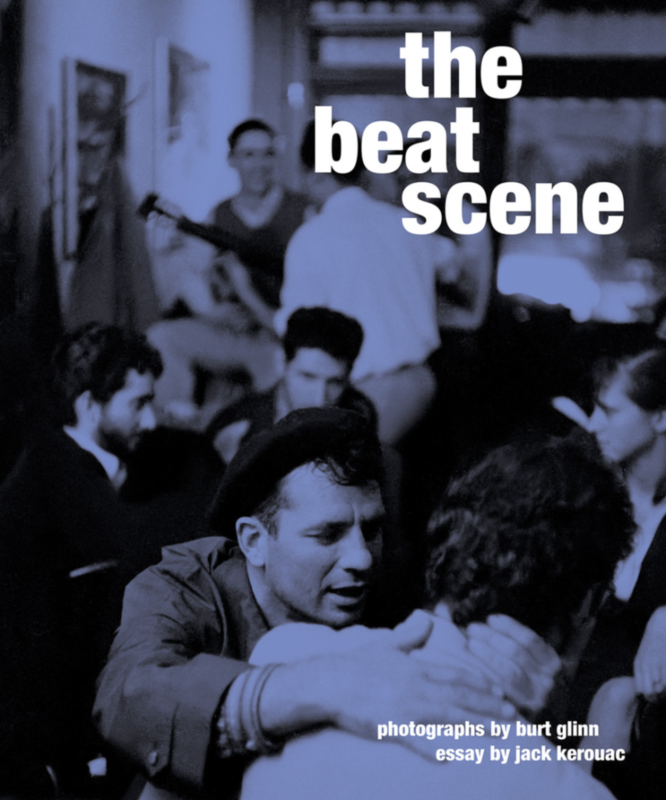 The photo is also featured in the book The Beat Scene: Photographs by Burt Glinn with an essay by Jack Kerouac. 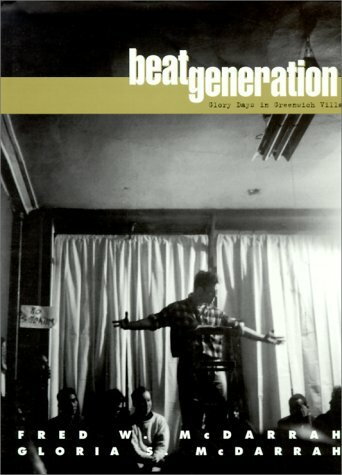 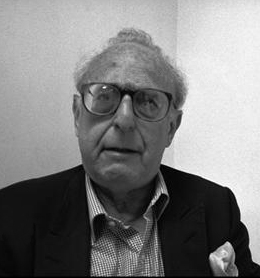 Li-lan also appears in Beat Generation – Glory Days in Greenwich Village by renowned photographer Fred W. McDarrah.